The William C. Friday Award, named for the former president of the University of North Carolina system, honors Friday’s dedication and excellence in leadership, scholarship, character, and service, and recognizes individuals who emulate Friday’s dedication to those principles. The recipient of the William C. Friday Award is selected in part by the senior class of Park Scholars each year. Until his death in October 2012, Friday himself provided input on the students’ nominees for the award. The Class of 2015 Friday Award Committee continued the tradition by selecting their award recipient in collaboration with current University of North Carolina system president Thomas W. Ross. 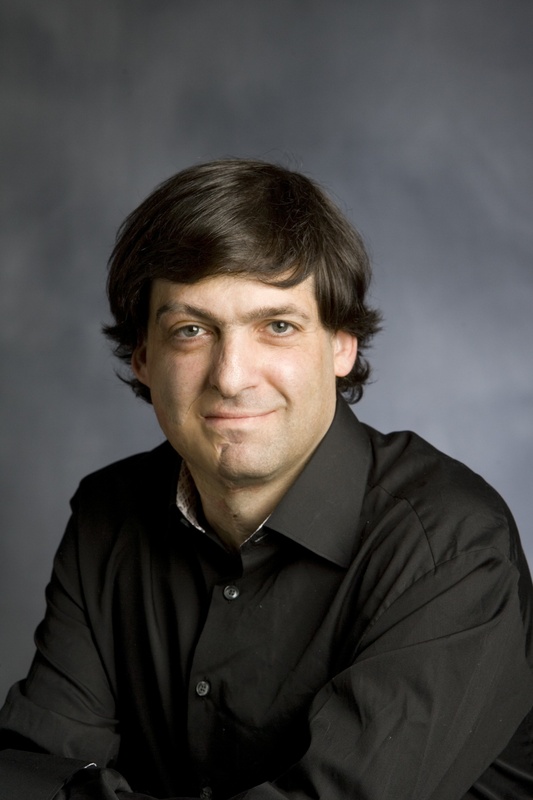 Ariely, the James B. Duke Professor of Psychology & Behavioral Economics at Duke University, is dedicated to helping people live more sensible – if not rational – lives by answering questions such as: Despite our intentions, why do we so often fail to act in our own best interest? Why do we promise to skip the chocolate cake, only to find ourselves drooling our way into temptation when the dessert tray rolls around? Why do we overvalue things that we’ve worked to put together? What are the forces that influence our behavior? 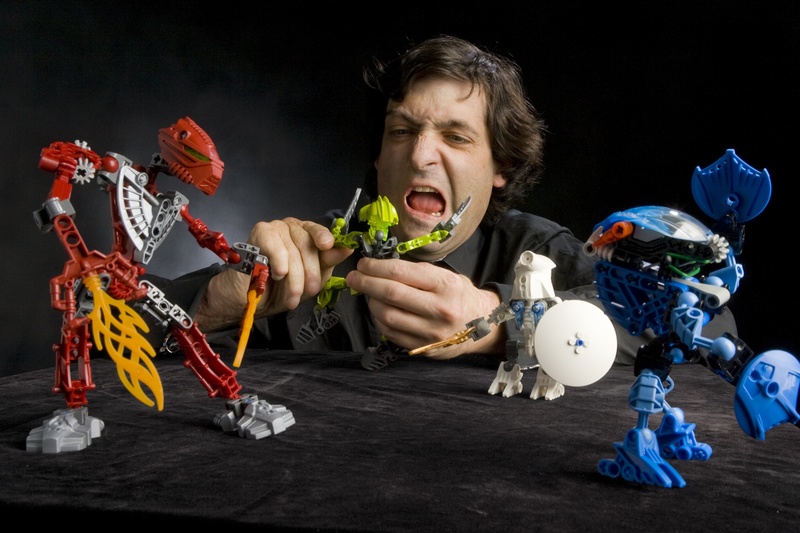 Ariely’s interests span a wide range of behaviors, and his sometimes unusual experiments are consistently interesting, amusing, and informative, demonstrating profound ideas that fly in the face of common wisdom. Ariely earned a B.A. in Psychology from Tel Aviv University in Israel, a M.A. and Ph.D. in cognitive psychology from the University of North Carolina at Chapel Hill, and a Ph.D. in business administration from Duke University’s Fuqua School of Business. In addition to appointments at the Fuqua School of Business, the Center for Cognitive Neuroscience, the Department of Economics, and the School of Medicine at Duke University, Ariely is also a founding member of the Center for Advanced Hindsight, and the author of the New York Times bestsellers Predictably Irrational, The Upside of Irrationality, and The Honest Truth About Dishonesty. His TED talks have been viewed millions of times. Past recipients of the William C. Friday Award include NC State Chancellor Emeritus Larry Monteith, General Hugh Shelton, noted historian John Hope Franklin, SAS leaders Ann and Jim Goodnight, Geomagic CEO Ping Fu, Special Olympics of North Carolina CEO and President Keith L. Fishburne, Ambassador James A. Joseph, Principal Chief of the Eastern Band of Cherokee Michell Hicks, and Red Hat CEO Jim Whitehurst.